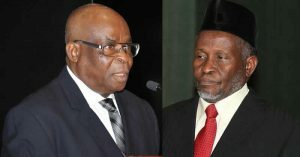 Bank Accounts Of Chief Justice Of Nigeria Walter Onnoghen Frozen By Govt. 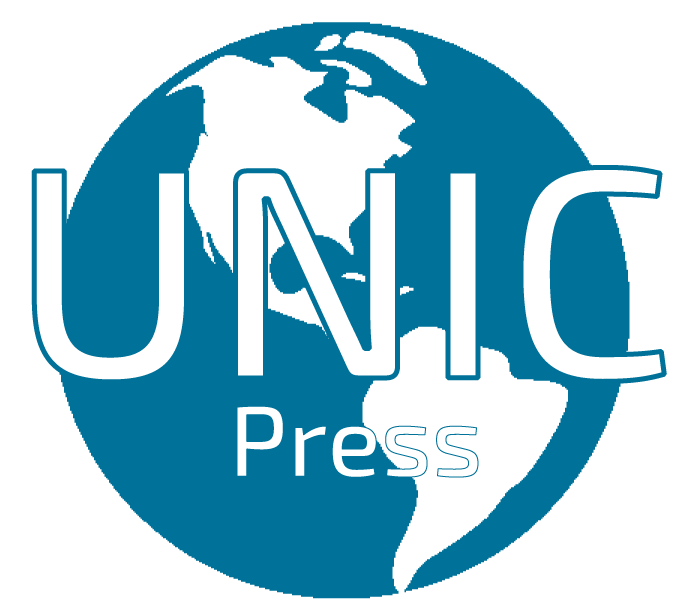 Unic Press UK: The office of the attorney general of Nigeria has issued a directive to the Nigerian Financial Intelligence Unit, Abuja, to freeze the bank accounts of the chief justice of Nigeria, Judge Walter Onnoghen, pursuant to the Presidential Executive Order No 6 of 2018, pending the conclusion of charge No. CCT/ABJ/01/19 at the Code of Conduct Tribunal (CCT). 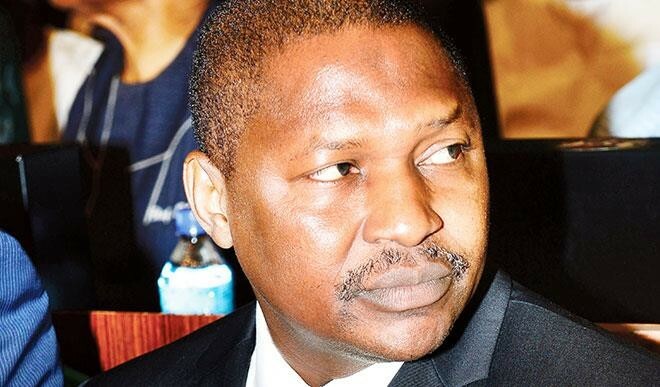 A copy of the directive, in which 5 different bank accounts are affected, is dated January 14, and signed by Abiodun Aikomo on behalf of the Attorney General and Minister of Justice, Abubakar Malami. 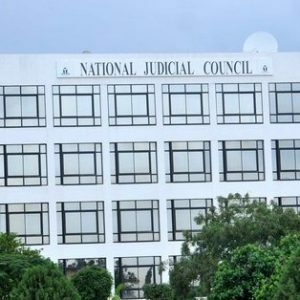 The charges against Justice of the Supreme Court (JSC), Onnoghen follows a petition filed – with the Code of Conduct (CCB) – by a group known as the Anti-Corruption and Research Based Data Initiative (ARDI). 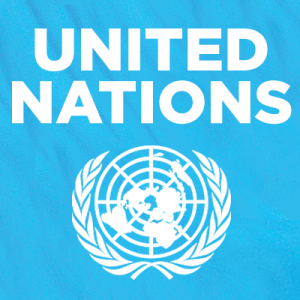 According to the ARDI executive secretary, Dennis Aghanya, who had served as an aide for Buhari, the petition that was submitted on January 7 is about corruption, financial crimes and non-declaration of assets by the leader of the judiciary arm of government, Judge Walter Onnoghen. 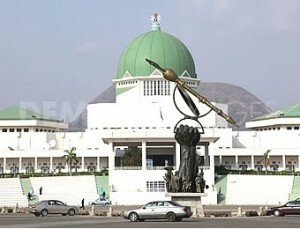 Meanwhile, two courts – the Federal High Court and the National Industrial Court – sitting in Abuja have issued restraining orders, which stops the Code of Conduct Tribunal (CCT) from further action on the trial of the Chief Justice of Nigeria, Walter Onnoghen pending the conclusion of the case in these courts.